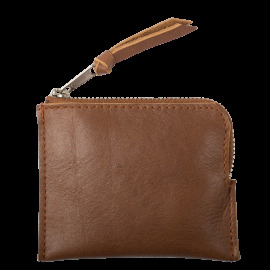 Wallets There are 39 products. 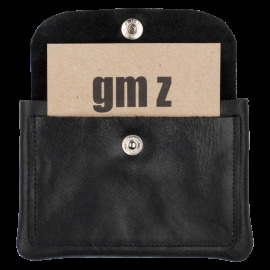 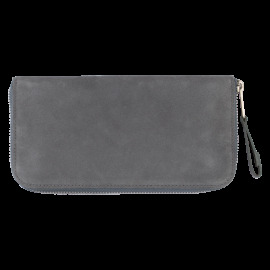 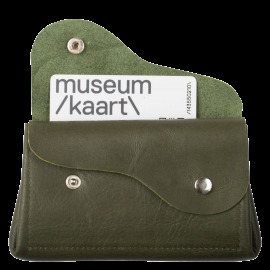 Our wallets have been designed by us thinking of the variety of people and therefore even more different wishes and necessities. 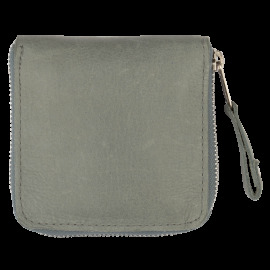 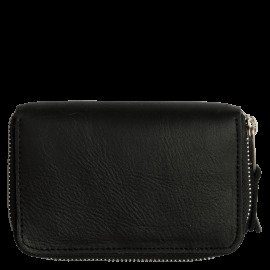 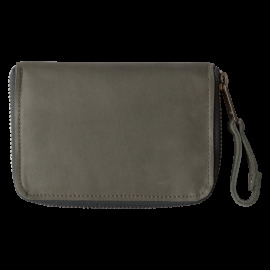 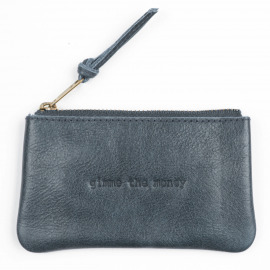 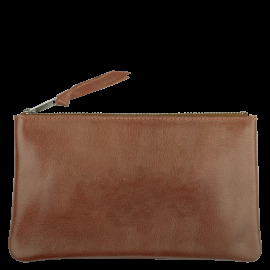 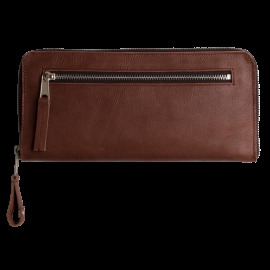 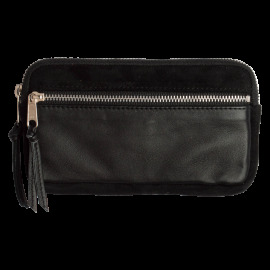 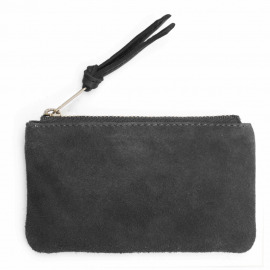 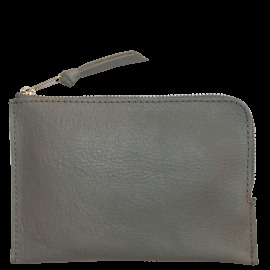 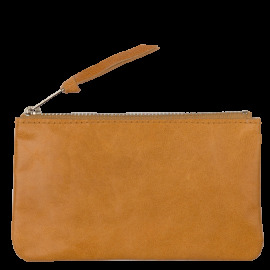 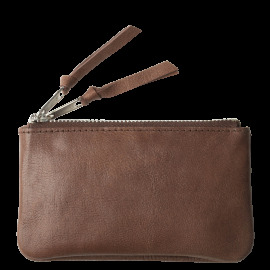 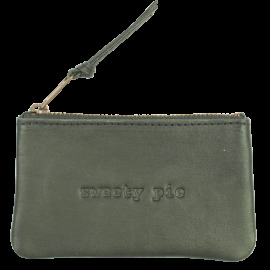 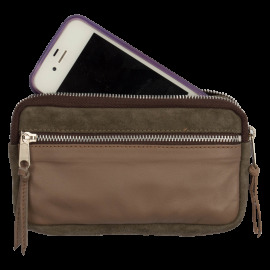 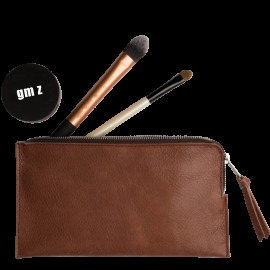 The wallet Big Mumma for the organised woman that doesn't mind carrying a bigger wallet, the wallet Livia for the younger man that wants to keep his wallet in his back pocket, the wallet Tinkerbell for a lady that wants to take her bankcard and some cash in her eveningbag and more so. 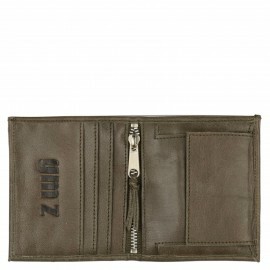 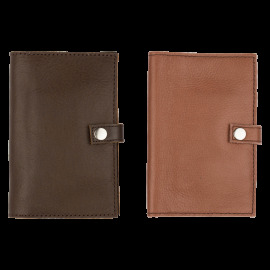 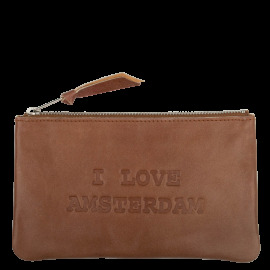 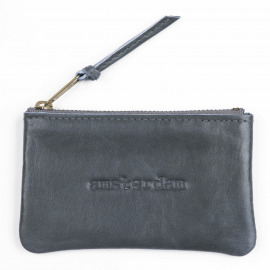 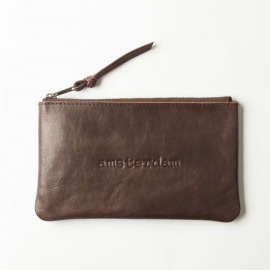 A wallet is an important item in our daily lifes. 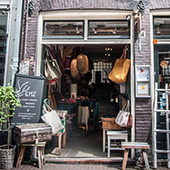 So, look through our collection and if in need of more advice or information, call us in our store in amsterdam or contact us through email or phone.